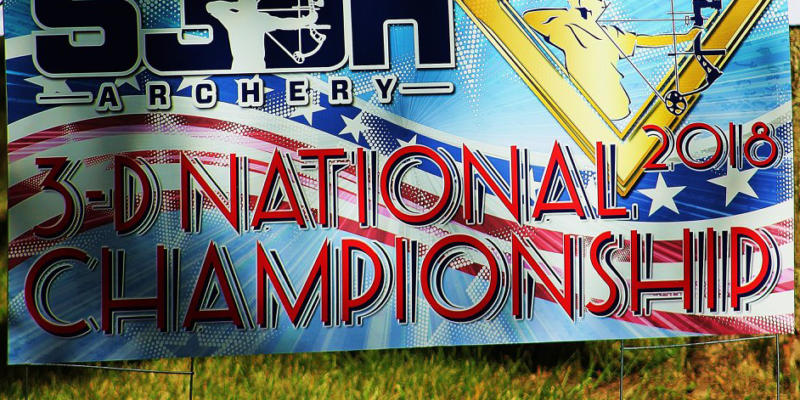 The Scholastic Archery Association hosted their 6th annual S3DA 3-D National Championship on June 22nd-24th, 2018. S3DA students from over 100 clubs and teams were represented, with more than 900 students participating. S3DA students from 27 different states across the United States met at the Mermet Lake State Conservation Area near Metropolis, Illinois. The S3DA 3-D National Championship was held in conjunction with the Archery Shooters Association (ASA) Mathews Illinois Pro/Am. Check out the press release for the 3-D Championship on the Outdoor Wire! The Results below are determined after shoot-offs.